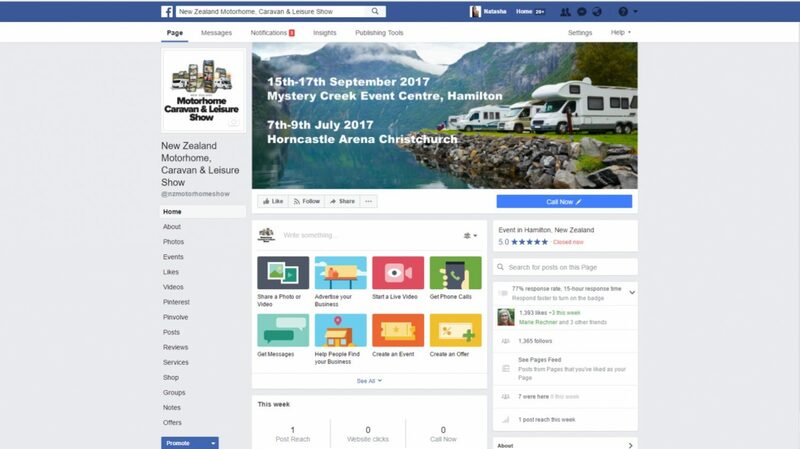 The NZMCA Motorhome, Caravan & Leisure Show Hamilton & Christchurch, continues to grow in size, exhibitors and visitor numbers; stamping its mark as New Zealand’s biggest and best event of its kind. 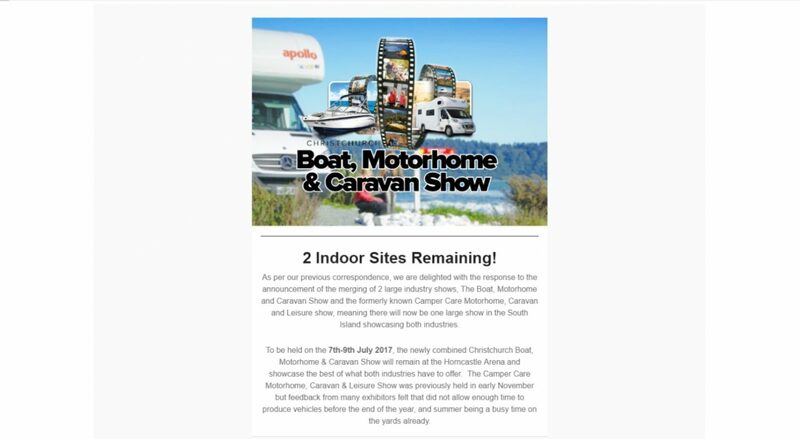 The NZMCA Motorhome, Caravan & Leisure Show creates an opportunity for businesses with or without a shop front to have substantial impact. 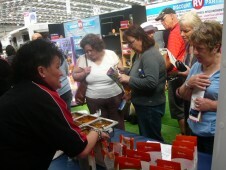 Promote your products at a venue with a large pre qualified audience on hand. The savings, using this form of promotion, are significant and extremely cost effective! Our audience grows and evolves each year, as a new wave of people find themselves retired and looking at ways to enjoy life even further. Especially our ‘great outdoors’. Get your product or service in the face of your customers. No other marketing medium allows your customer to touch, feel, sit on and experience their dream as our show does. Your customers can ask the questions and purchase on the spot! This show allows visitors to compare apples with apples; so this is your chance to make your apple shine! 1. 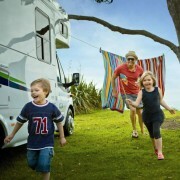 Motorhome and Caravan Enthusiasts: These people are active, interested in what life has to offer and are enthusiastic consumers with the means and willingness to buy many goods and services. 2. Families: This is an increasing segment of the target market, as this industry grows. They are up to date with new products and trends, and always looking to improve their lifestyle. We have developed this slick new website, and will be driving traffic to it before and after the event and be key in all our marketing. Take the opportunity to use our website to promote your product or service. You will have your own profile page on this website where we can upload content, photos, special show offers and links just for you. The "over 55" market are prolific Facebook users, and growing in huge numbers year on year, as our community ages. We use Facebook to profile our show, which enables you to connect with our friends directly. This demographic is web savvy, they have learnt to be to keep up with the times! Ensure you keep up with them! Follow our blog and link to our Facebook page. 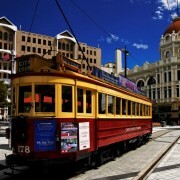 With all our events, directly communicating with our key target market is a popular way of communication. Visitors are advised regularly of what’s going to be happening at the show, and like Facebook, offers you an opportunity to promote yourselves and your products. Contact Lisa to learn more. 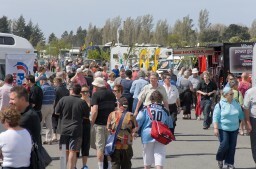 Each exhibitor will receive an allocation of exhibitor passes which include free parking and access to the show. 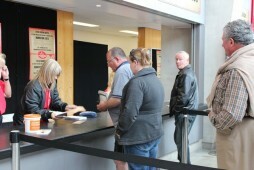 You can order additional passes for a small fee. We also offer exhibitors and visitors complimentary onsite accommodation at our show rally for those of you with a motorhome or caravan. 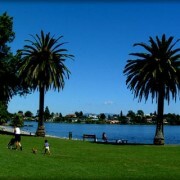 See our Event Park & Stay information. 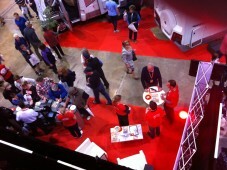 We are always looking for an opportunity to promote our exhibitors. If you have an entertaining or informative topic to talk about, get in touch with us and we will look to showcase you in our Seminar Series. 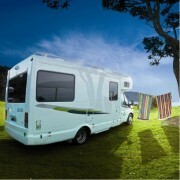 Do you have a Camping Ground, Holiday Park, visitor attraction or an event that you would love to promote? Why not promote this in our Information Junction! The Information Junction provides a cost effective way to market yourselves and your business. And what better way than to have your target market in one place!